Global positioning systems (GPS) have played a big role in the way we travel every day. Be it about finding out the routes to use to even safety of our cars and loved ones, GPS has proved to be a very important technology in our daily lives. In order to appreciate how it has revolutionized the way we travel, we need to first look at the way GPS works. When your car is installed with a GPS device, it is in constantcommunication with satellites in space in order to identify its actual location. With the use of light and its speed, a satellite that is orbiting the earth can then determine the exact location of any car even my used Volkswagen Beetle on earth depending on where and when the signal from the car’s GPS device was sent. It requires three satellites in order to determine the location of a GPS device on the earth’s surface and an extra fourth one for altitude calculation. The history of the GPS device is tagged on the military as it began in this sector to enhance security and make the communication and interactions much easier. It is usually very annoying to get lost, especially when you are traveling to a place for the first time. Thanks to GPS, we can now easily identify locations while in transit thus making it much more convenient for us traveling. With GPS, one can search for the right locations to tour in the holidays and see which one is most suitable for the family. It is useful to also know the logistics of the journey, for example how many miles the journey would go and the time it would take. Such logistics, which you can establish through the GPS systems, can be of great help even in determining your budget on fuel among other things. When traveling, you may never know what may take place during the journey. Sometimes we may not anticipate misfortunes such as accidents and mechanical breakdowns. This is where the GPS devices and technologies come in handy. 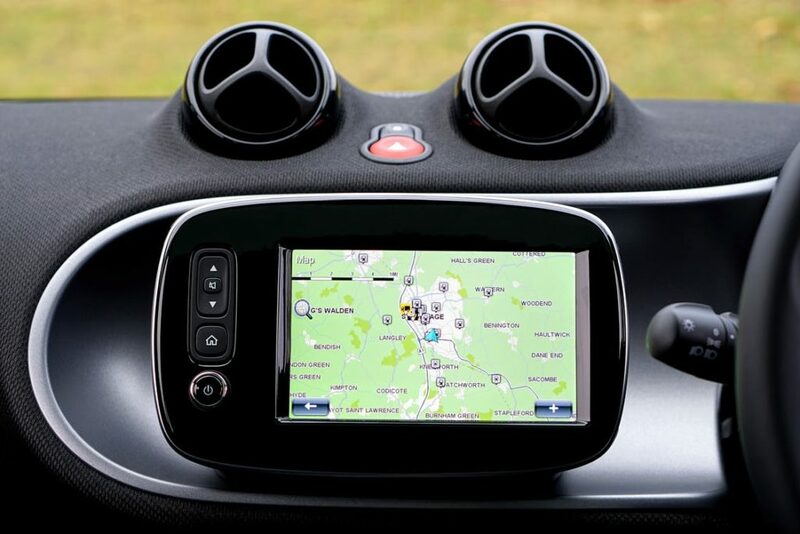 GPS in the event of an accident has been designed through latest technologies to aid the passengers of the vehicle by automatically reporting the vehicle’s location to the relevant authorities to get help. In the event of a mechanical breakdown as well, the GPS devices can help the car passengers to get assistance from the nearest breakdown service or mechanic present. As seen in the above examples, GPS has really changed the way we travel every day. More research and innovation is being carried out which would now facilitate a self-driving car. With the use of GPS technology, it would be much easier to come up with cars which drive themselves rather than being driven by human beings. Which Are 5 the Best Places to live in the US? No Return Date Yet? Long Stay Travel.